No one has had a greater influence on my life than the 19th-century Scottish minister, novelist, and poet George MacDonald. His writings—along with those of C.S. Lewis—were what the Lord used to lead me to Himself thirteen years ago. It was from the Scotsman that I learned that justice and mercy are not opposed to each other, but two sides of the same coin, for every attribute of God is another facet of His love. And it was only after seeing myself as the fallen man I am, only after bearing the pain of seeing the worst of myself, that the deepest part of me could be set free to respond to His amazing grace. 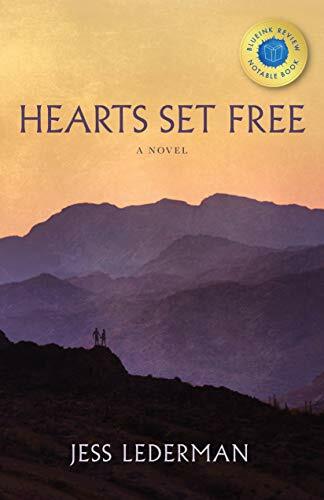 If you enjoy tales of how prodigals find their way home, I think you’ll enjoy Hearts Set Free! 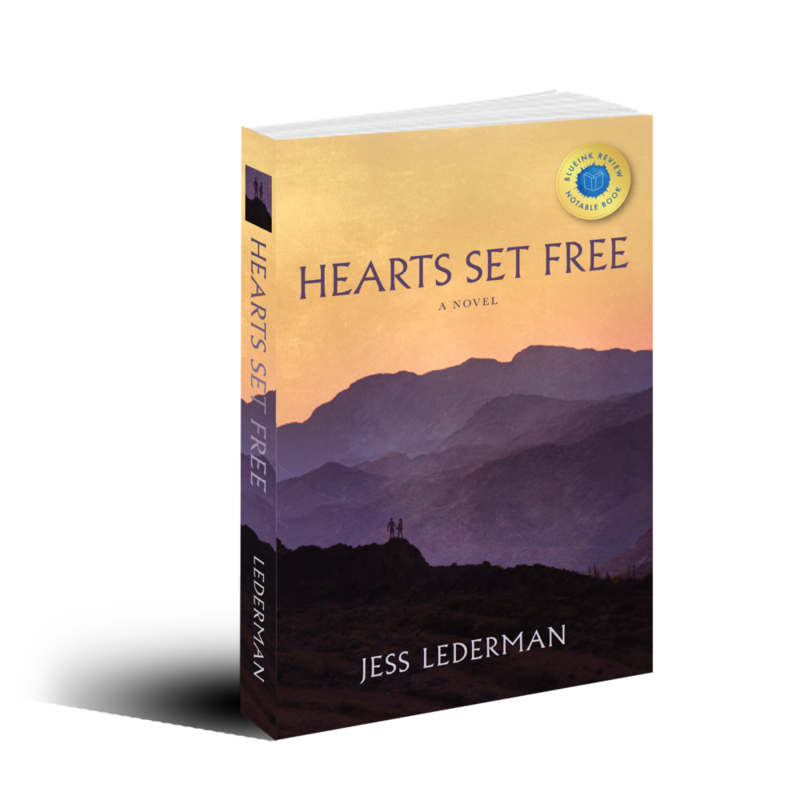 To read or listen to the first chapter, visit jesslederman.com. "...a riveting ride...the saga--which could easily span several books--embraces aspects of multiple genres, including action/adventure, supernatural, mystery, and romance. Christian fiction fans will enjoy this book, as will anyone who appreciates fine writing and expert plot development. Ultimately, the author creates such a believable world that by the end of this wild ride, readers might wonder if this had, indeed, actually happened."